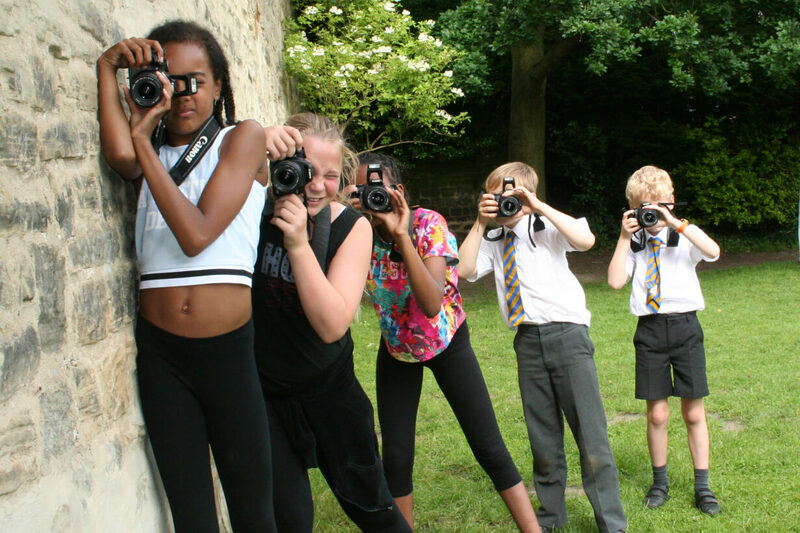 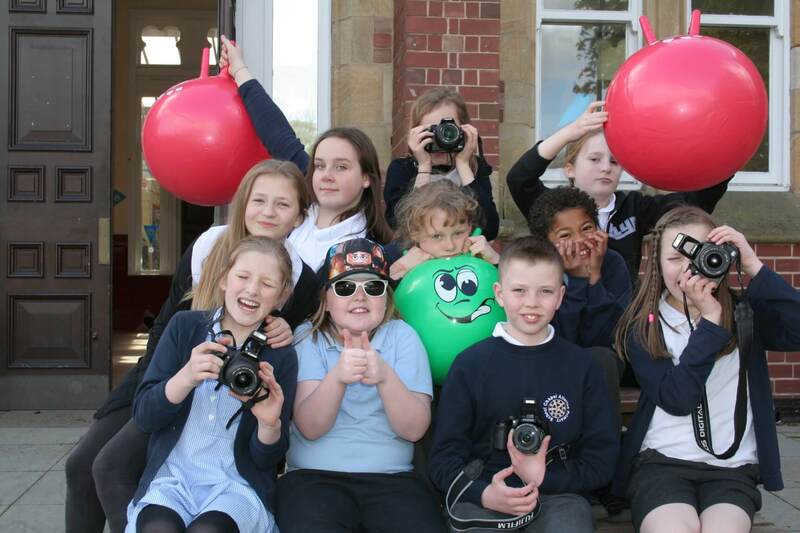 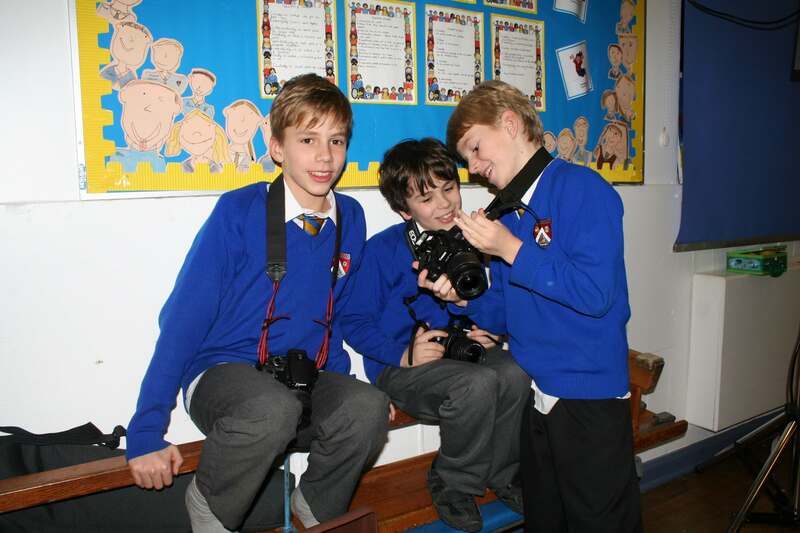 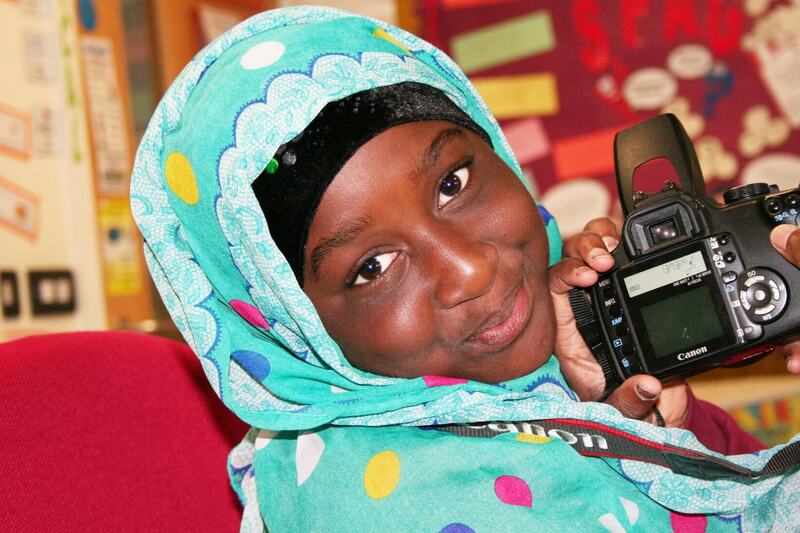 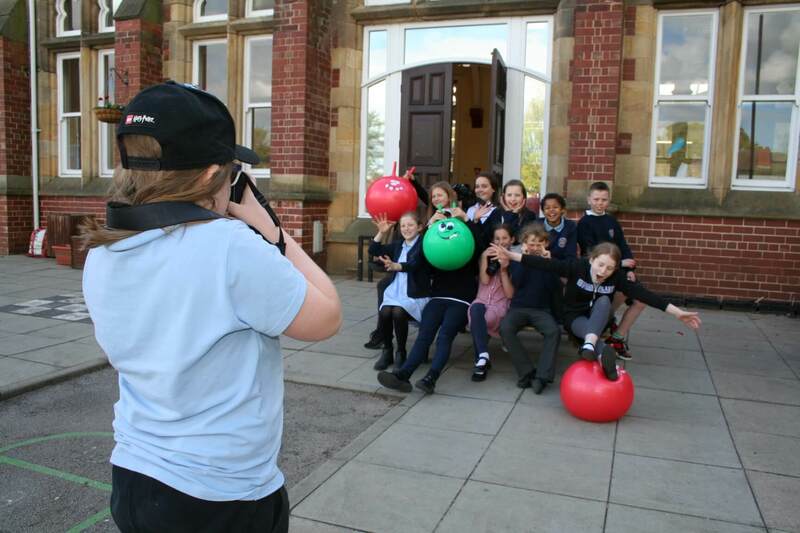 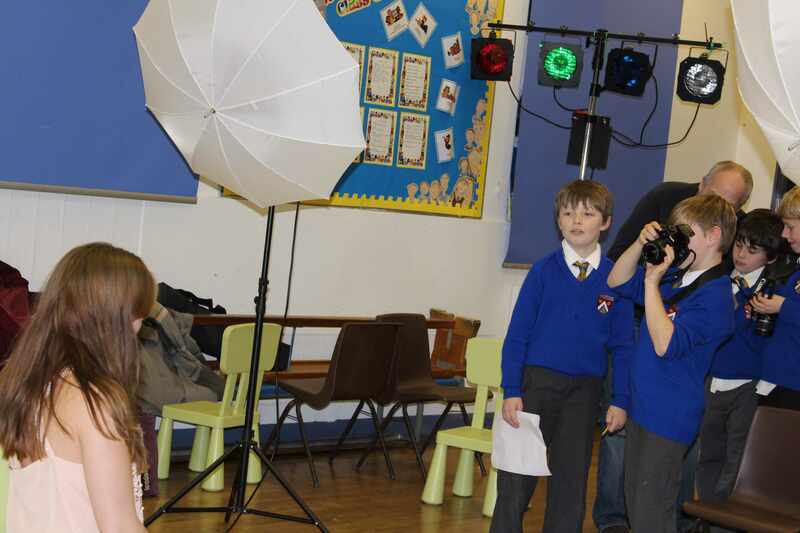 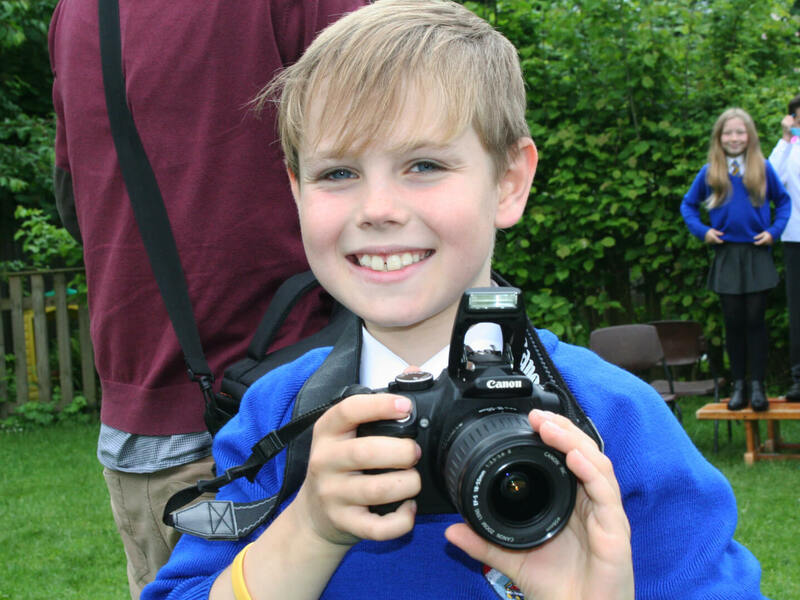 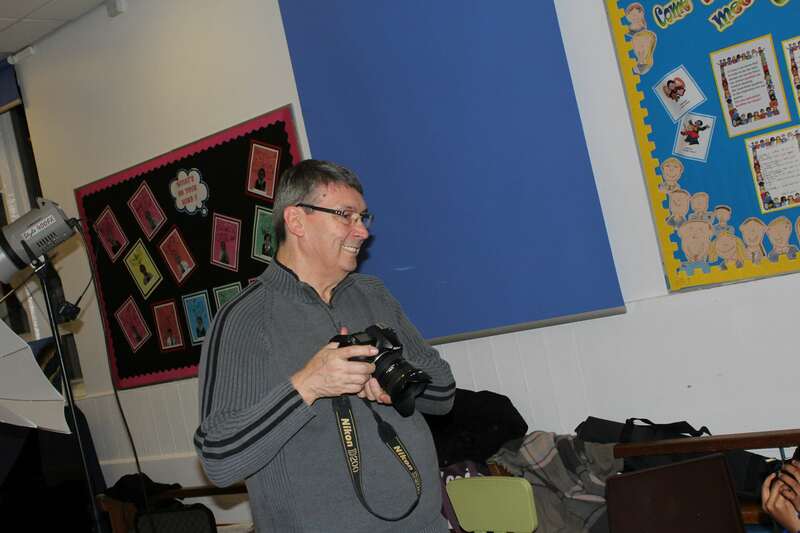 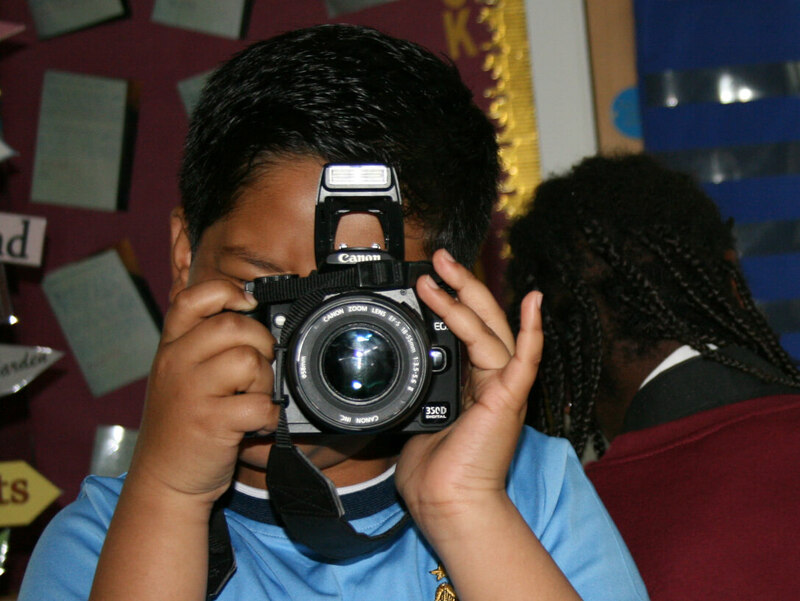 Our White Box Photography, After School Camera Clubs are designed to provide children with a creative, safe and fun environment. 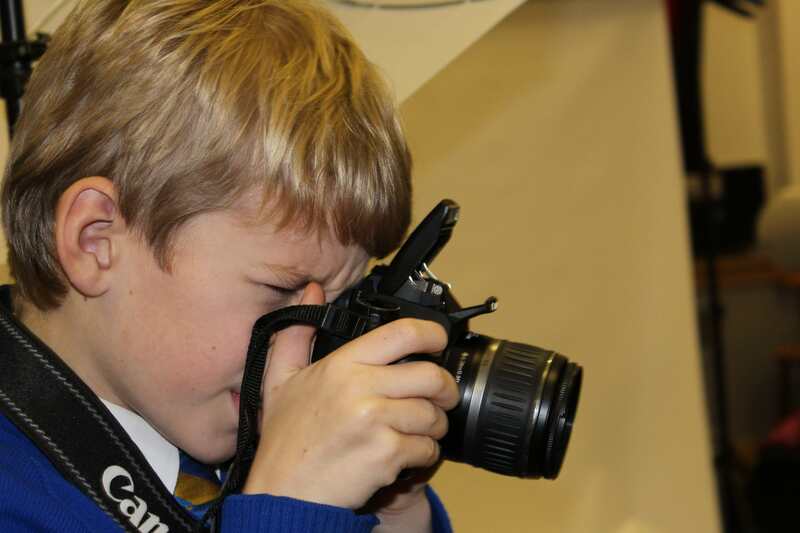 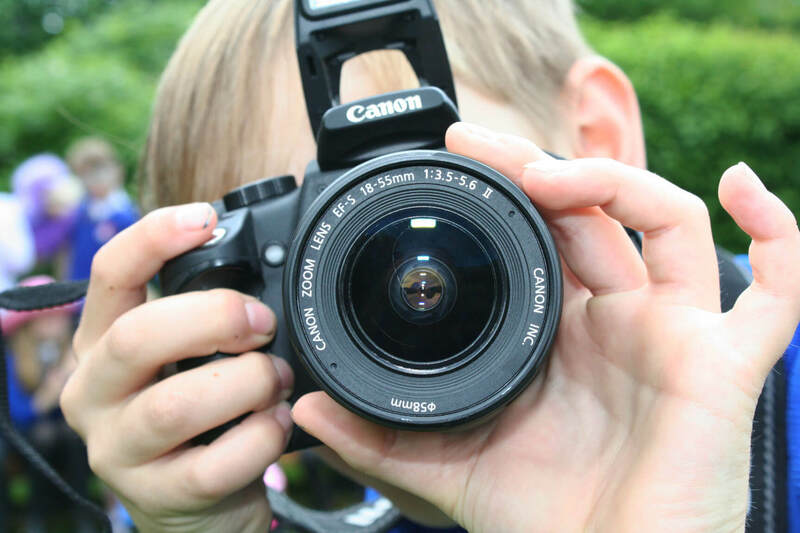 Where young children get to explore creative photographic ideas whilst learning a life long skill… All equipment and props are supplied as part of our 6 or 10-weekly courses. 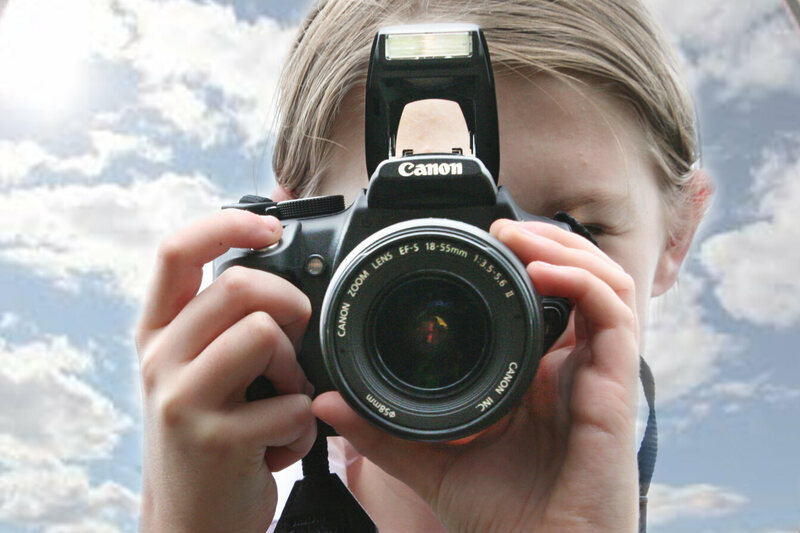 The fun themes may be linked to the season – autumn colours, white winters, blooming spring and/or the warm colours we associate with summer.